Add to the solution tank 10ml of 0011 per litre of hot or cold water. Use double strength on very dirty synthetic pile carpets. 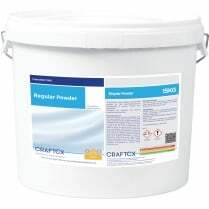 Can be pre-sprayed onto the carpet and left to penetrate (especially heavily soiled areas) prior to cleaning.